The Contours collection is hand-carved in a rich plush texture for outstanding design definition. Contours colors your world with today's hottest shades. 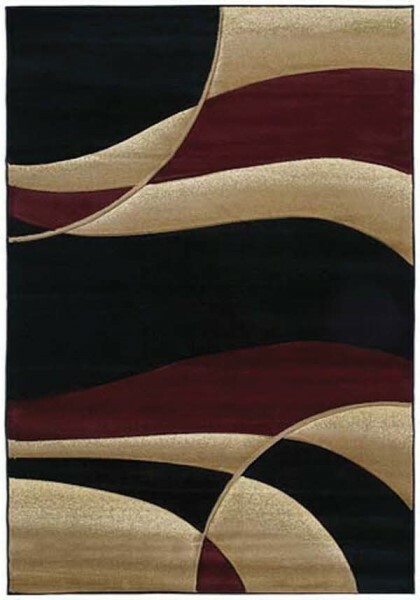 February 08, 2019 | Great area rug for the price! Very affordable and good contemporary look. Happy with purchase. This rug is excellent quality and the colors were exactly what I had expected. September 11, 2018 | Love it!